Our No Sweat antiperspirant for the scalp has been designed to provide tough, effective oil control, suitable for every skin type. 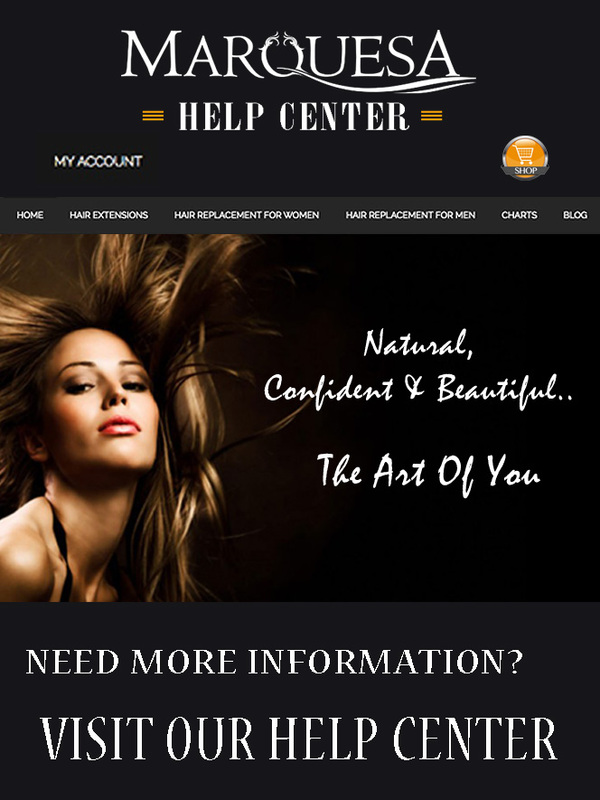 Pro Hair Labs know that the most problematic factor in ensuring good cosmetic bonding takes place is the ability for the hair adhesive to cure properly. If too much oil is secreted during the curing process, the wig adhesive will not bond effectively and could turn into an unsightly yellow goo in the process. No Sweat works by fusing to the oils and salt in your perspiration, forming an iron curtain between them and your bond. It’s that simple. Save money by extending the life of your adhesives. Stop hair from shifting while showering or working out. Reduce the gooey mess that sweat can make of adhesives. Prevent the white glue "milkiness" that perspiration creates before the adhesive is fully-cured.